When you need us, we're here, 24/7! 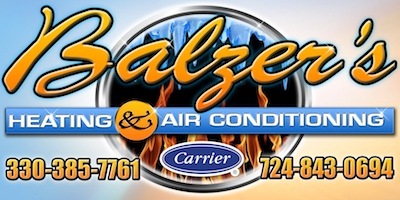 Copyright © 2014 Balzer's Heating & Air Conditioning All rights reserved. | The brand and logo are property of Carrier.